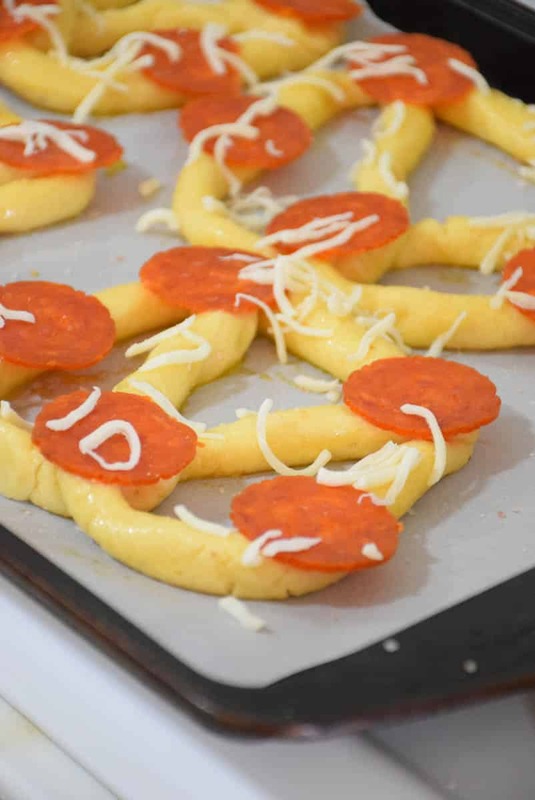 These Pepperoni Soft Pretzels have a delicious buttery flavor, topped with pepperoni and cheese and are reminiscent of the Auntie Anne’s mall pretzels we always loved to treat ourselves to! 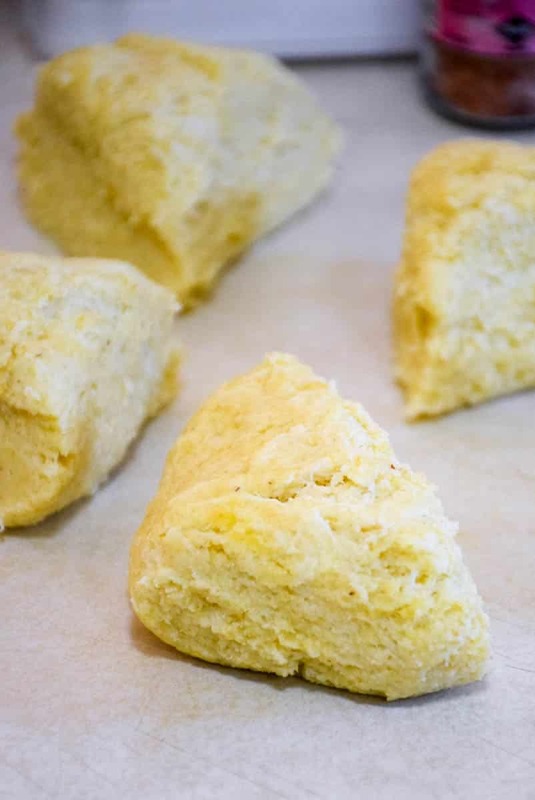 They are keto friendly, made with mozzarella, cream cheese, and almond flour along with some seasonings to boost the flavor! Are you drawn into the temptation of Auntie Anne’s pretzel shop when walking the mall? I know the aroma alone makes me want to stop, but for the most part, I walk right on by. Now I won’t have to feel so bad about walking on by because I have a soft pretzel recipe that I can make right at home! 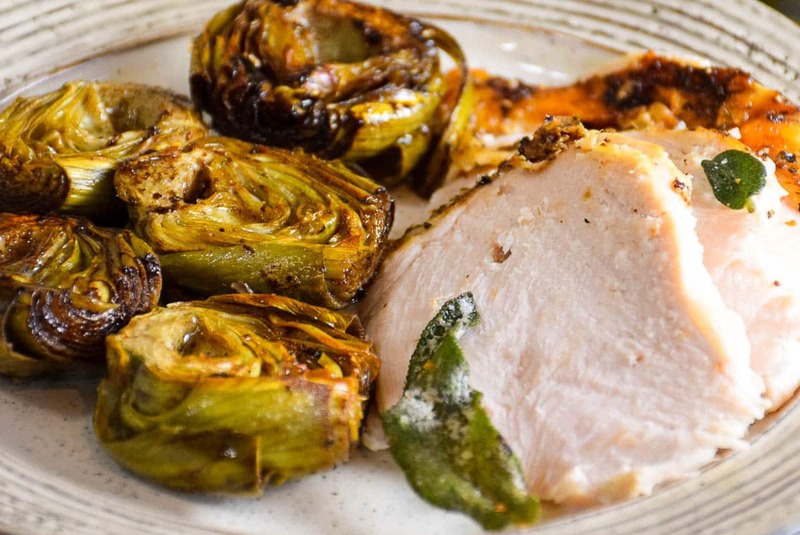 Sunday Supper goes Gluten Free! In honor our beloved T.R. 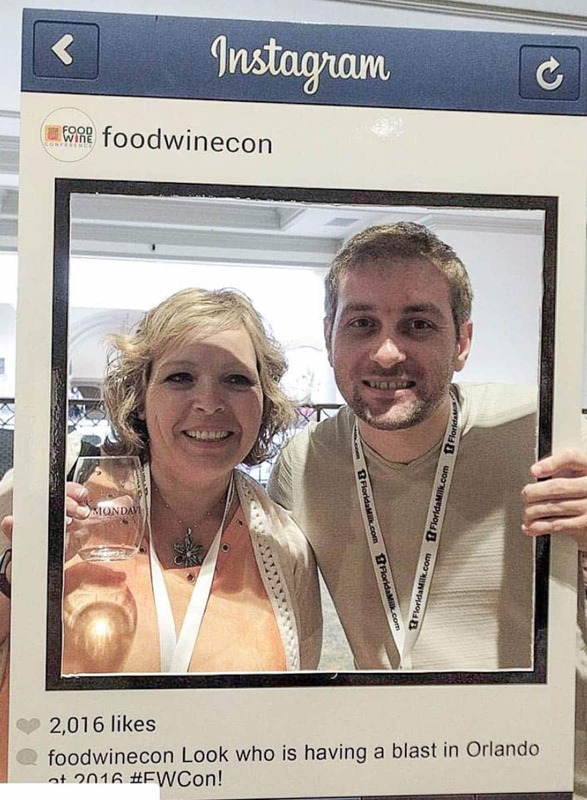 who we lost to cancer at such a young age, we are sharing recipes that fit his lifestyle. T.R. wrote Gluten Free Crumbley blog which, sadly is no longer available online. 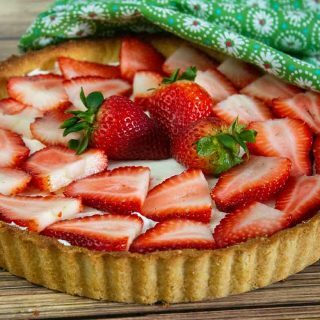 There are links at the end of this post to the others participating some are sharing recipes straight from T.R. himself! From my last few posts, you may have gathered that Grumpy and I have adapted to the Keto diet. After much research and a need to make some serious changes in our home, we decided this was the diet we needed to follow. We need to get control of Grumpy’s diabetes and in a huge effort to avoid insulin shots, I cleaned out our cupboards. 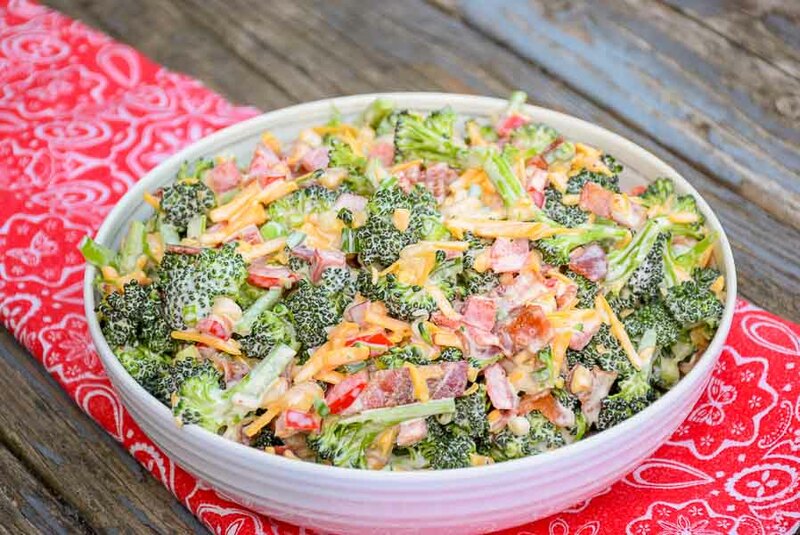 The Grumpy House goes Keto Friendly! I got rid of every stitch of flour, sugar, and pasta in the house. 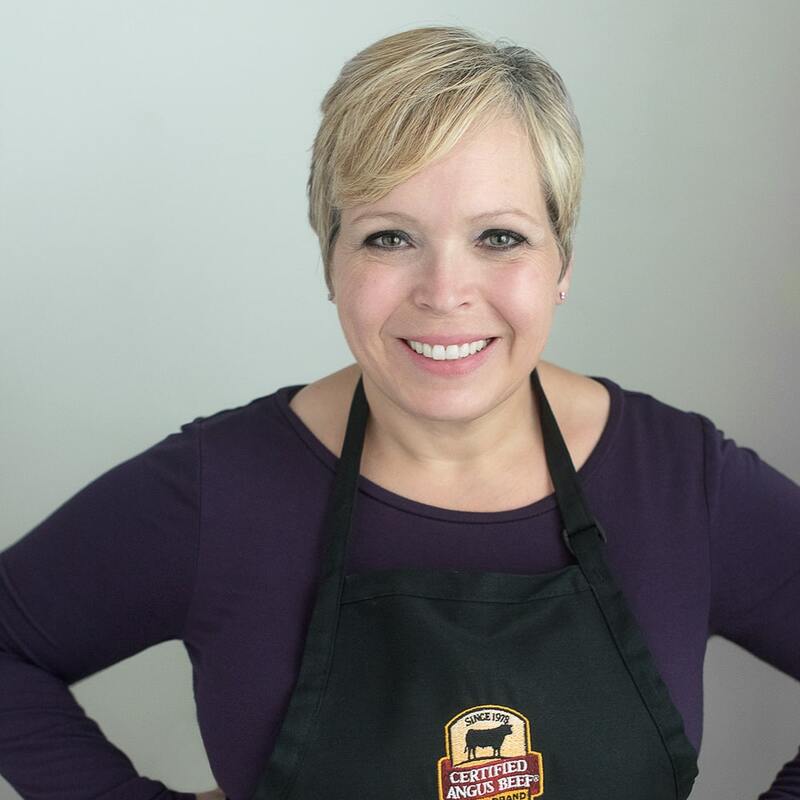 Label reading and making recipes that would fit into the Keto diet became priority. I have to admit, I didn’t realize how easy it was going to be! 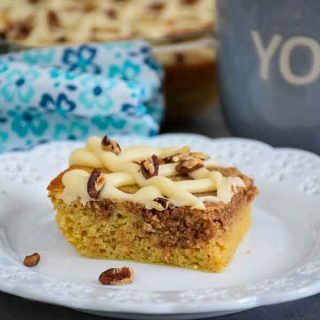 Being new to the Keto diet, I was amazed when I came across the recipe for Fathead dough. I never knew this existed, yet it is all over the internet! 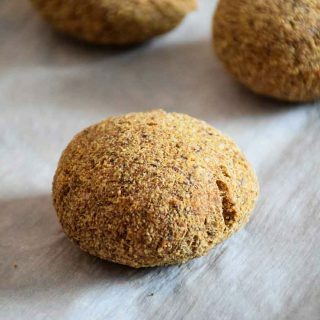 This grain free, keto friendly dough is my savior (as well as anyone else on the Keto diet I am sure!). 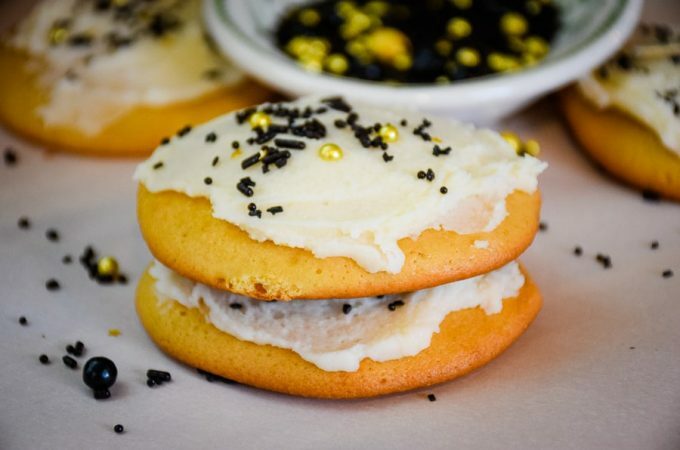 This also fits right into the gluten free diet! The fathead dough comes together so easily, there is no waiting for anything to rise, and is very easy to work with. I had very little trouble shaping my pretzels. If you think you are going to bite into a doughy pretzel like you would from a warm pretzel shop though you will be disappointed. While these are soft and delicious, they are not a “real” pretzel. So don’t go into the mindset that you’re getting something exactly like the real thing. Keep your mind open and realize this is a diet lifestyle that is creating recipes “similar” to those you loved and perhaps (like me) were addicted to! These were really delicious! 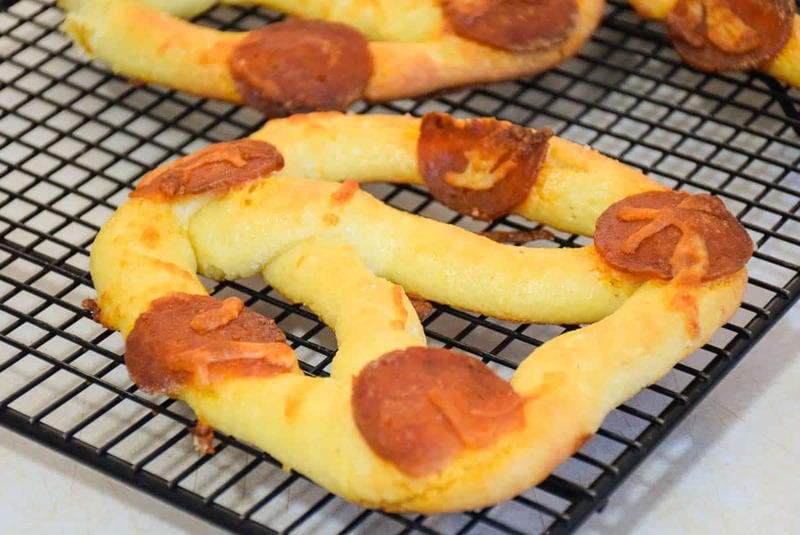 They turned out to be quite big pretzels, so for a holiday party, you could cut them up into bite sized pieces and serve up appetizer style or just make pretzel nuggets and wrap some of those pepperoni pieces up in them! Thanks for stopping by today and joining the Sunday Supper group in honoring T.R. 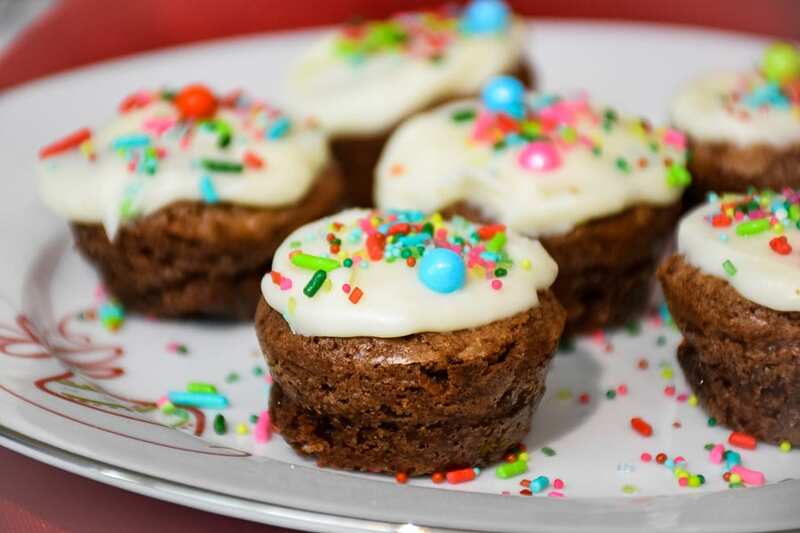 I hope you will print out this recipe to make and then scroll on down to see what everyone else has contributed to this event! Pin it! 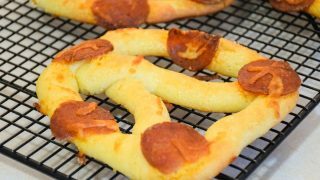 Pepperoni Soft Pretzels – Keto Recipe! Gone are the days of deprivation of soft pretzels! 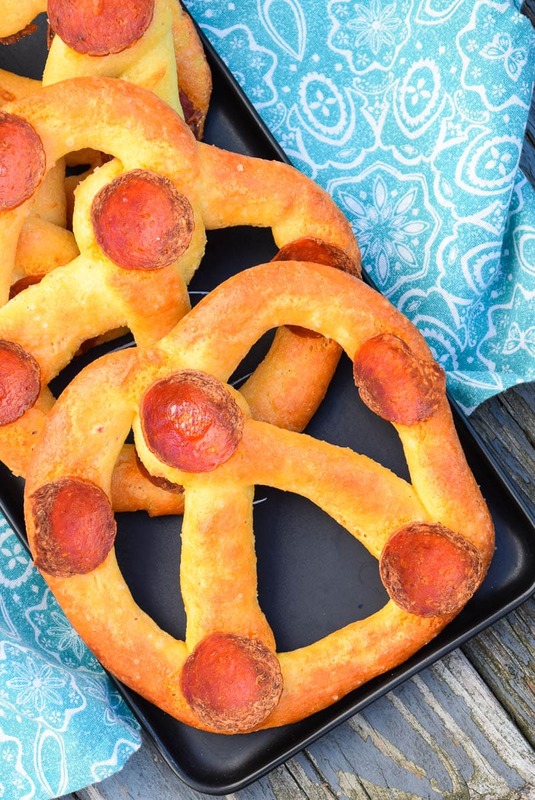 This buttery, soft, Keto recipe for Pepperoni Soft Pretzels are easy to make right at home! 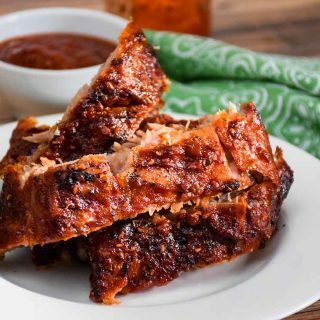 In a medium sized bowl, combine almond flour, baking powder, garlic powder, and onion powder. Stir to combine. Place mozzarella and cream cheese in microwave safe bowl and microwave for 90 seconds. Remove from microwave, stir, then return to microwave for 60 seconds more. Add to the cheese, two of the eggs and the almond flour mixture, stirring until combined well. A dough ball will magically take shape! 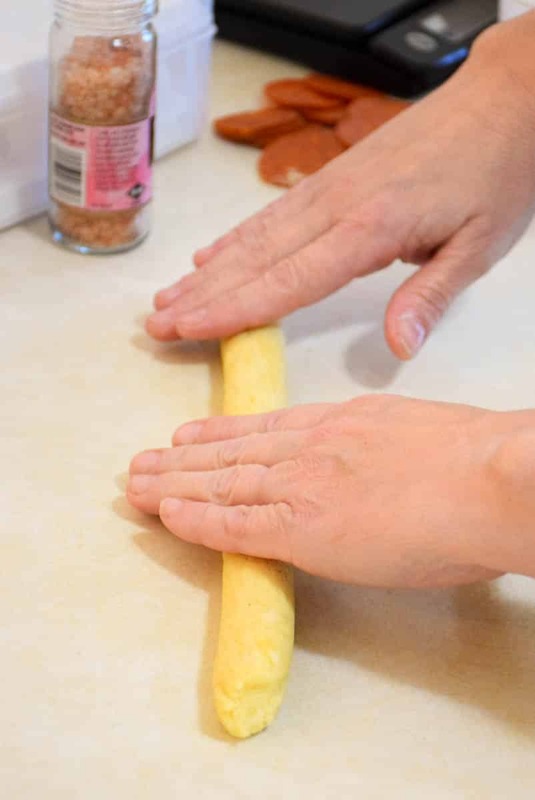 Divide dough into 6 pieces, then roll each piece into a rope and shape as a pretzel. Beat remaining egg and brush over top of pretzel dough. 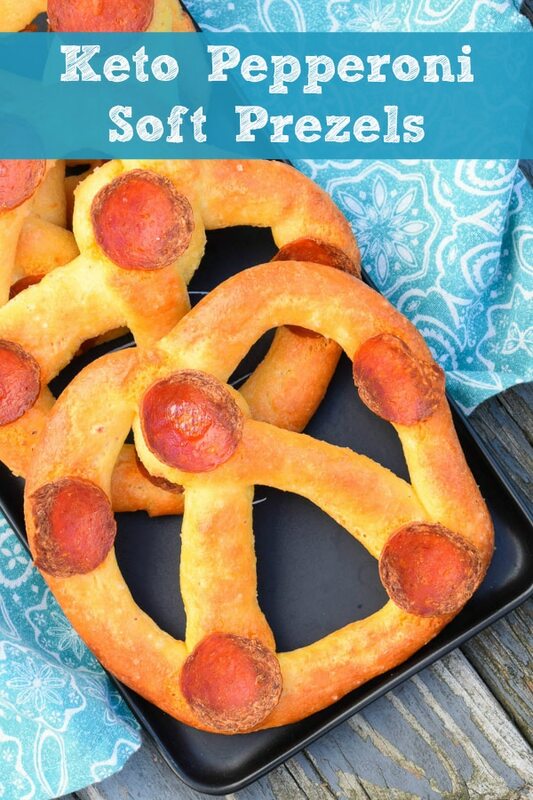 Place pepperoni slices over top of pretzel and a little sprinkling of cheese and coarse ground salt if desired. Place in oven and bake for 12-14 minutes, until golden brown. Remove from oven and let cool completely before removing from cookie sheet. Can store in refrigerator for up to 1 week. This recipe makes 6 large pretzels. You can make smaller pretzels by dividing the dough into 12 pieces and shaping into smaller pretzels. I am so with you. I love the smell of those mall pretzels, but I never get one. So glad to know there are healthier options. It’s very sad that TR’s blog is no longer up. Too bad someone couldn’t have kept it going in honor of him. My pretzel lover will be home for Thanksgiving! 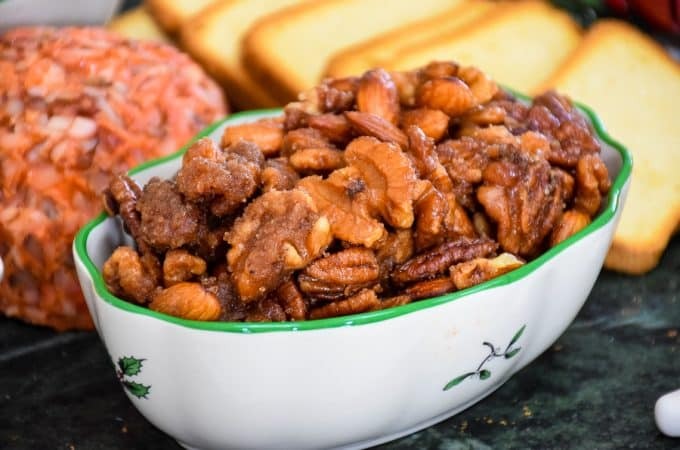 He’s my healthy kid and watches his carbs, so this recipe is perfect! I know how much you like bread so if these pass the Shelby test, they’re worth a try! Nice tribute to TR! 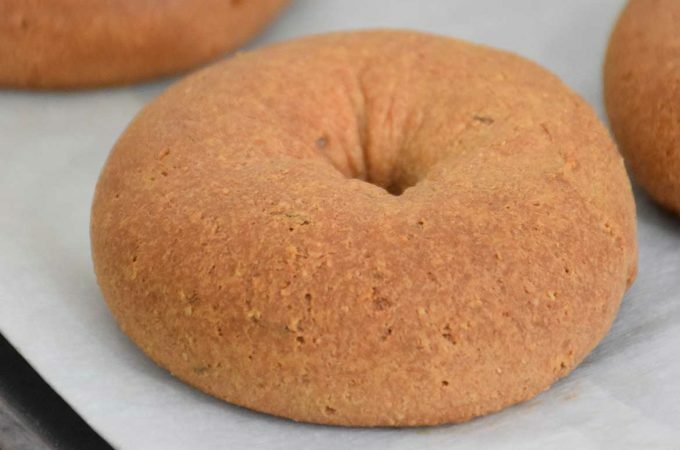 I’m right there with you on the Keto Diet and I too have just learned of Fathead dough. I made a flatbread and fruit pizza so far with it. This pretzel looks dynamite and I can’t wait to try it. 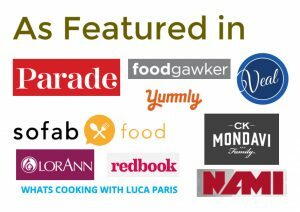 I can’t wait to see all the tasty keto recipes you come up with! I love soft pretzels, and love that these are made with almond flour! I’m going to give them a try! 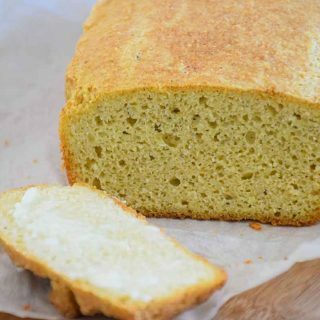 I have never heard of fat-head dough- and am not familiar with any keto recipes really- this looks fantastic though and I think variety in any diet especially with grains is the best – I have to try this! Where is the nutritional fact on these. I made it and feeling very guilty cause it taste so good , I cant believe that it is low carb. What’s the macros. Hi Everlinda, I went ahead and updated my recipe card using myfitness pal for nutrition information. Please note that nutritional information is provided as a courtesy only and will vary depending on the specific brand of ingredients you use. That said, you should not feel guilty eating these! If you are following the Keto diet, it fits in great for that lifestyle. Thanks for stopping by!